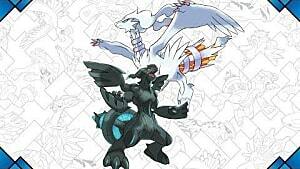 Another wave of Legendaries has to made its way to Pokemon Sun & Moon and Ultra Sun & Ultra Moon. 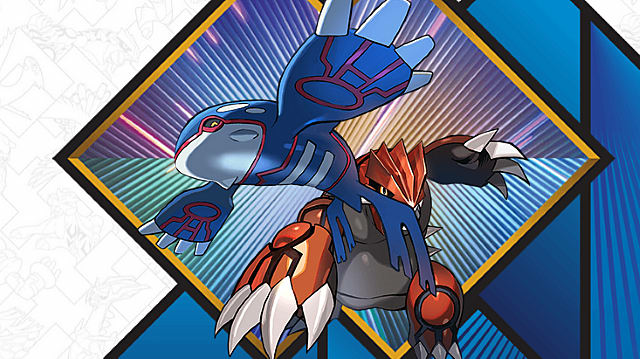 From now until August 25, Pokemon Trainers will finally be able to add either Kyogre or Groudon to their collection. 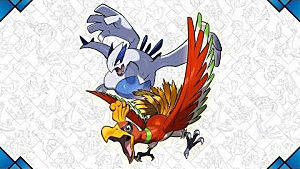 Trainers in the United States and Canada will be able to stop by their local GameStop or EB Games, respectively, and get their own code to add one of these classic Legendaries to their Sun & Moon Pokemon collection. 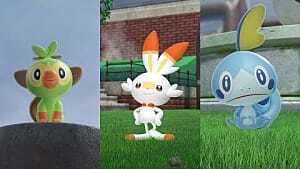 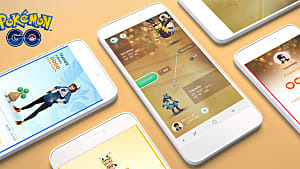 If you're a Pokemon fanatic or just a fan of Sapphire and Ruby, now's the time to grab one of these awesome Pokemon up before they become unavailable. 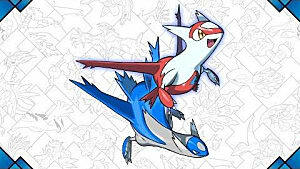 September will bring two additional Legendary Pokemon from the third generation of games: Latios and Latias. 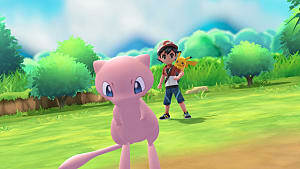 The time will pass before you even know it. 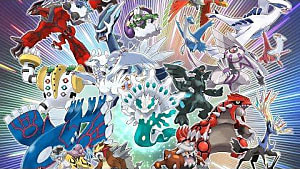 The rotation of free Legendaries doesn't come alone: With it is the new Pokemon TCG expansion, Sun & Moon: Celestial Storm, which boasts some impressive new GX cards and Prism Star cards for Latias, Latias, and Jirachi. 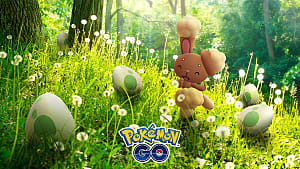 It's a good time to be a Gen 3 fan.